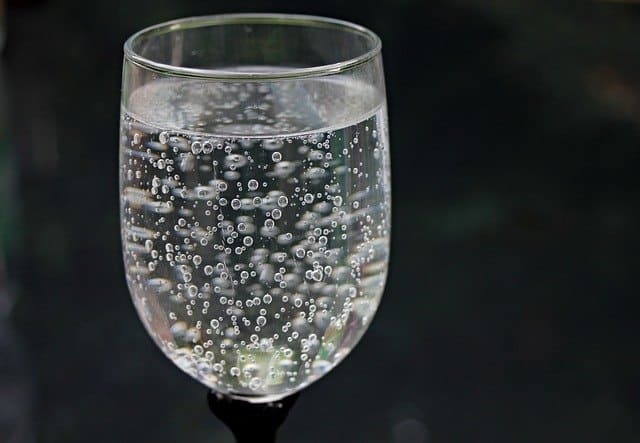 Drinking tap water is becoming less and less common today because of the fact that it can be full of contaminants such as lead, mercury, copper, iron and calcium carbonate. These contaminants pose a variety of health risks that can be chronic for both children and adults. 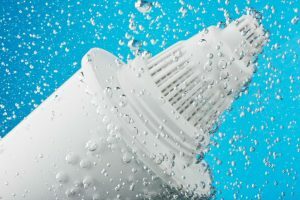 For this reason, the use of water filters has become the norm in many homes. One of the common types of water filter is the water filter pitcher. A water filter pitcher is designed to reduce the level of harmful chemicals and contaminants in your drinking water. In this article, you will find out how to use a water filter pitcher and find some important information regarding its effectiveness in cleaning or purifying your tap water. 1. The filtration process does not start immediately just by pouring the water into the pitcher. There are a few things you need to do to prepare your filter for the first usage.You should also ensure that your hands are clean to prevent cross-contaminating your drinking water. 3. After waiting 15 minutes, take the filter out, and let any remaining water drip into a cup. Then insert the filter into the pitcher. Make sure that it is secured inside with no gap between the base of the pitcher and the filter. 4. You can now add water to the pitcher. Fill it to its capacity so you can have the maximum amount of clean and fresh water to drink. If the water filter is new, you should dispose of the first and second batch of water to make sure that the water won’t have an unpleasant flavor. 5. Wait for the filtration process to finish. 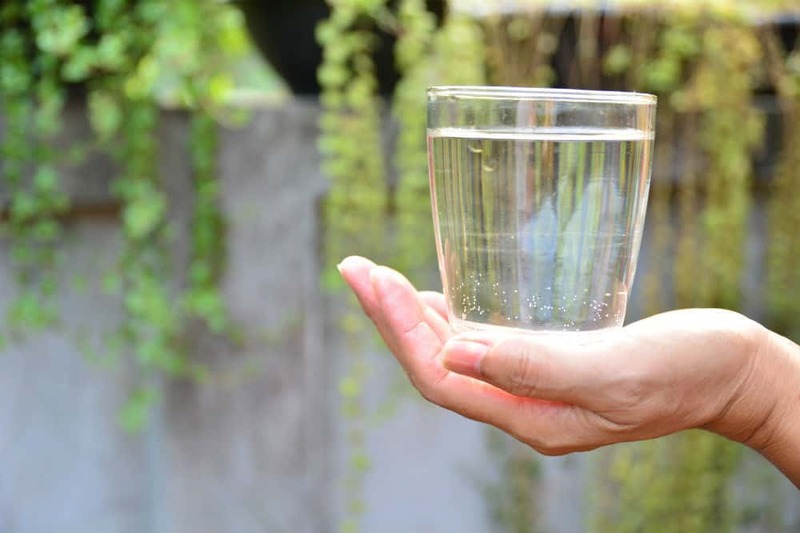 Once it is full, then you can now fill your glass with clean and now drinkable fresh water. Now you know how to use a water filter pitcher. Aside from learning how to use a water filter pitcher, it is also very important for you to understand the science behind the filtration process. As you will have noticed, most water filter pitchers have a simple design. They are all engineered with a top reservoir and a replaceable charcoal filter. The top reservoir is filled with water which then flows into the filter cartridge. All filtered water will then drain into the tank below. 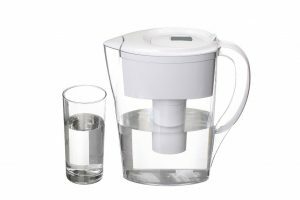 Water filter pitchers have a spout so that you can directly pour the freshly filtered water into a drinking glass for consumption. Pitchers can also be stored in the fridge so you can have cold and fresh water on hand all the time. 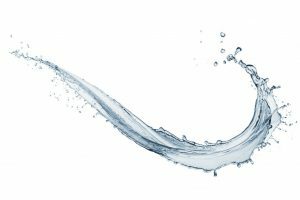 How Effective Are Water Filter Pitchers? Some people think that water filter pitchers and water filter systems in general are not very effective in purifying water, while other people claim they are. What’s the truth? 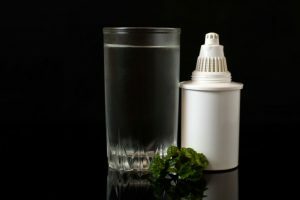 Experts say that water filters really are effective at filtering potential contaminants, but not all of them have the capability to completely remove all of the contaminants. Some water filter pitchers only filter out metals such as copper, mercury and cadmium, and chemical residues of chlorine and charcoal. 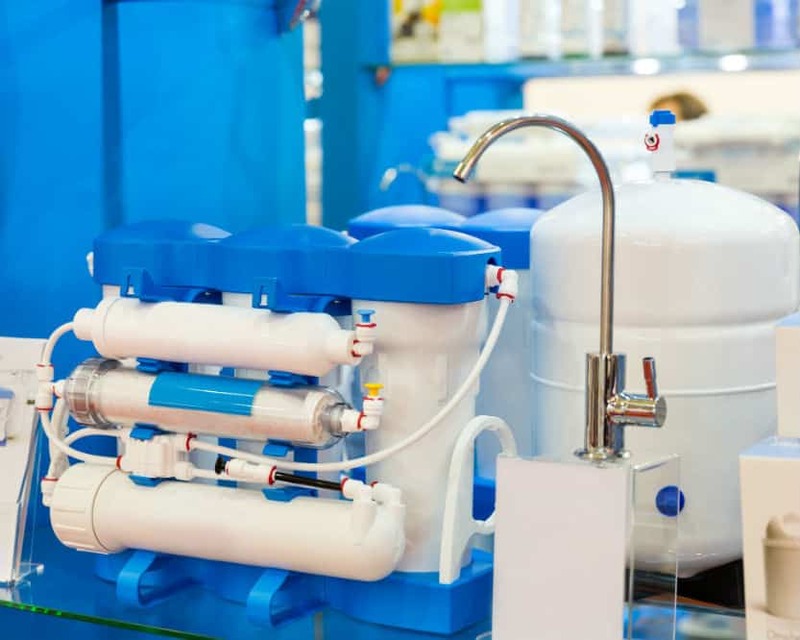 It’s always best to do your research before buying a water filtration system of any kind to make sure that you are getting one that provides the best results! 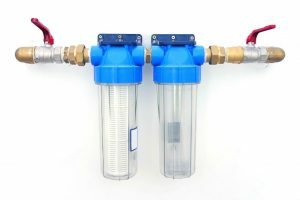 In other words, water filter pitchers cannot effectively filter out lead or any hormonal or pharmaceutical residues, viruses, bacteria or pesticides. If you are living in an area where your water might be contaminated with these things, then a water filter pitcher is not enough to clean your tap water. It is advisable to not drink your tap water at all until you have effectively tested and filtered for any possible contaminants. Research carried out by the Arizona Laboratory for Emerging Contaminants found that several brands of water filter pitcher can only remove 49% to 80% of contaminants from water. This means that they can leave 20% and 51% of potentially harmful contaminants in the water after filtration. 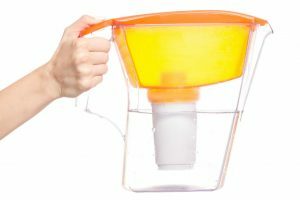 How Much Does a Water Filter Pitcher Cost? Compared to a professional filtering system, a water filter pitcher is way cheaper. They can be bought for as little as $30, but if you consider that you need to replace the filters regularly, the cost can add up over time. Aside from this, you might find these water filtration systems to be too slow for your personal situation. It can take anywhere from 30 to 60 minutes for the whole filtration process from start to finish. But many people have found that this is a well worth it delay for safe and drinkable water. 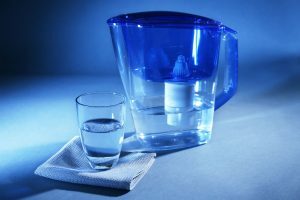 I hope this article has helped to explain how to use a water filter pitcher.